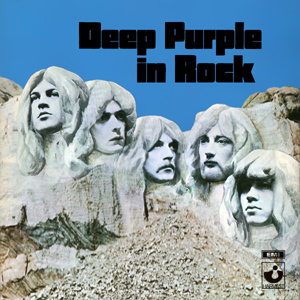 Deep Purple in Rock, also known as In Rock, is the fourth studio album by Deep Purple, released on 3 June 1970. It was the first studio album recorded by the Mark II line-up. Rod Evans (vocals) and Nick Simper (bass) had been fired in June 1969 and were replaced by Ian Gillan and Roger Glover, respectively. Has anyone got some doubts? Child In Time for the win! Child In Time wins without anu doubts! Who knows, maybe it could be the winner of this Deep Purple Survivor.... See You Guys in a few minutes in Fireball survivor! Thank You!